Please note that due to an ice storm affecting the attendance at the 2018 Peterborough Garden Show, our Grants and Scholarship programs are not available for the 2018-2019 season. Please check back for the 2019-2020 season. Thank you for understanding. Scholarships: With the proceeds of the Garden Show, we are proud to offer scholarships to qualifying students who are studying horticulture or horticulture-related fields. Up to four scholarships of $1,000 each are presented annually to qualified applicants. These are awarded at the sole discretion of the PHS Scholarship Committee. any Canadian student who has been accepted by either Trent University or Fleming College into any year of a horticultural, landscape design, or other related program, as approved by the Scholarship Committee. submit a type-written essay of 300 -500 words, describing when you first became interested in horticulture, practical experience you have as a volunteer or employee, any horticulture-related workshops or courses you have taken, and your career plans in this field. 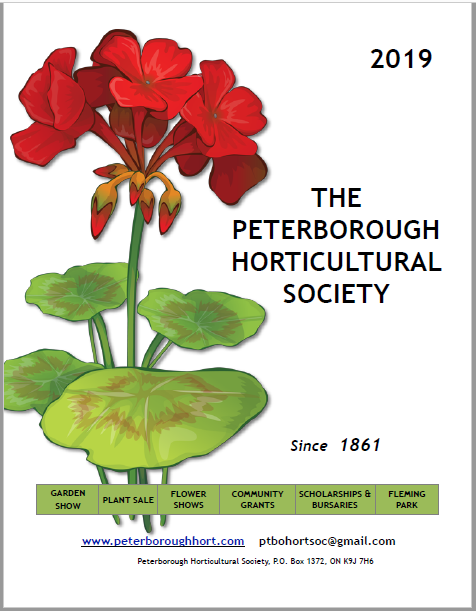 A HARD COPY OF THE COMPLETED APPLICATION MUST BE RECEIVED BY THE PETERBOROUGH HORTICULTURAL SOCIETY SCHOLARSHIP COMMITTEE NOT LATER THAN OCTOBER 31. Applications that are not complete will not be considered. 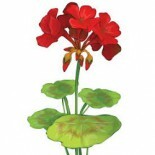 Only successful applicants will be contacted regarding the grants.